Mark Avery sends open letter to the RSPB highlighting how Hen Harrier persecution has impacted upon the Societies objectives. Most individuals with an interest in wildlife conservation will not know anything about the content of theRoyal Society for the Protection of Bird’s Royal Charter and how it has continued to have a negative impact on the protection of raptors in the UK. In essence the RSPB’s Royal Charter prevents the RSPB from taking any part (a view) in the killing of gamebirds a legitimate sport . The charter includes one exception to this rule namely, except when such practices have an impact on the objectives of the Society. 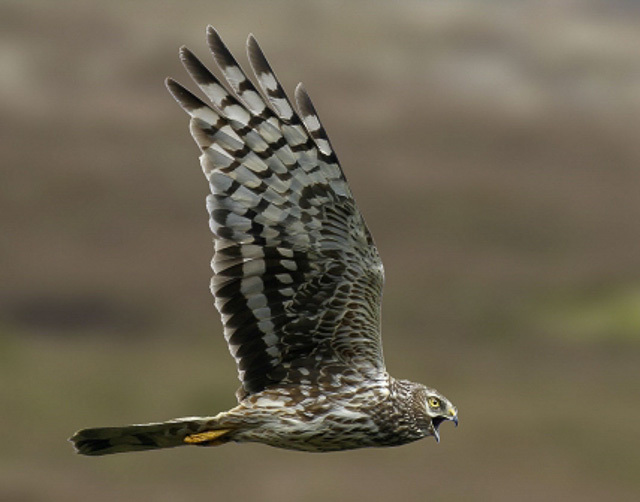 Dr Avery has now sent an interesting open letter to the RSPB Chairman telling Professor Steve Ormerod that there can be no doubt that the near-extinction of the Hen Harrier as a breeding species in England is relevant to the Objects of the RSPB. Mark Avery believes it can certainly be argued that grouse shooting is not a ‘legitimate’ ‘sport’ since it is currently dependent on, and benefiting from, the widespread breaking of wildlife laws. You can read Mark Avery’s open letter and leave comments here. 3 comments to Mark Avery sends open letter to the RSPB highlighting how Hen Harrier persecution has impacted upon the Societies objectives. A very valid point backed up by scientific evidence! Time to ban horrific bloodsports! !